Are you a life-long learner, like me? I absolutely LOVE to learn new things!!! 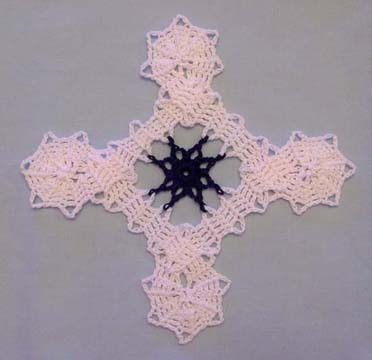 I’ve taken so many classes over the years, mostly in crochet. 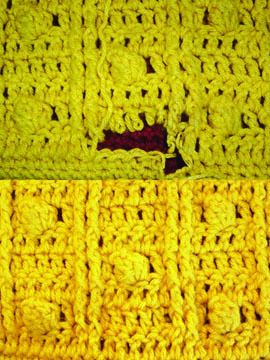 It’s so much fun to learn something new, especially new crochet (or knitting) techniques! I’m really looking forward to teaching these 5 classes! I always enjoy meeting new people at the conference and spending time with old friends! Everyone is so friendly there and willing to help each other out with any questions they have, whether it’s crochet-related, hotel-related or anything else. 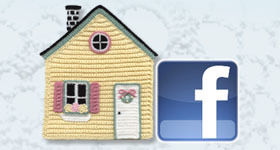 I love to inspire others to learn new things and stretch their crochet knowledge and skills! 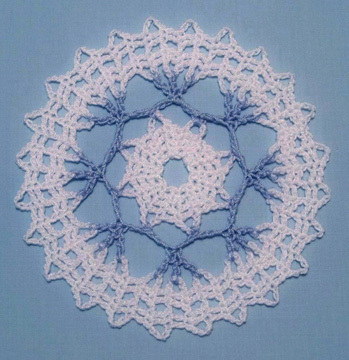 To learn more about my crochet classes, or any of the other classes being taught (and to register for classes and events at the conference), just go to the CGOA website here. There are many things going on at the conference besides crochet classes, too. There is a show floor with vendors selling crochet-related items, a design competition (for CGOA members), the CGOA Masters pinning ceremony, the induction of the newest CGOA Jean Leinhauser Crochet Hall of Fame winner (this year it’s Carol Alexander), the CGOA Masters Day, a professional workshop, a designer meet & greet (where designers can meet with editors and sell their designs) and a fashion show. To read all about the conference, check out this page. If you’ve been to the CGOA Conference before, what is your favorite part of the conference (if you can name only one thing)? If you’d love to go, what would be some of the classes/techniques you’d love to learn? 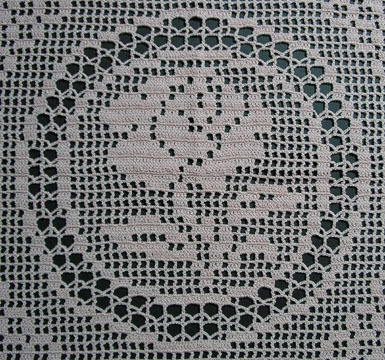 This entry was posted in CGOA, Conferences, Crochet classes, Teaching classes, teaching crochet and tagged Bruges Lace, CGOA, classes, conference, crochet class, crochet techniques, teaching, thread crochet. Bookmark the permalink. 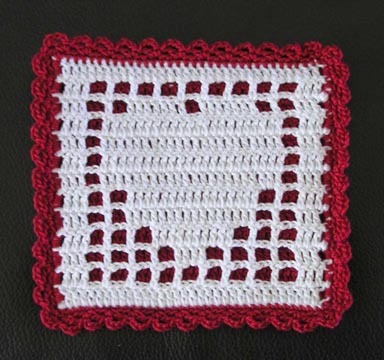 4 Responses to Teaching or Taking Crochet Classes? I love the CGOA conferences. If I have to pick a favorite thing, it’s getting to hang out with other crocheters and seeing the lovely things they’ve made. I also thoroughly enjoy the classes. I wish I could take all of them. Your filet and Bruges lace are beautiful, Susan. Thank you, Amy! I love doing filet and Bruges Lace (and anything with crochet thread!). I love the inspiration that is all around at the conference, from other crocheters, the things they’ve made and the wonderful classes! I hope to see you at the conference next month. Great!!! I’ll see you there!